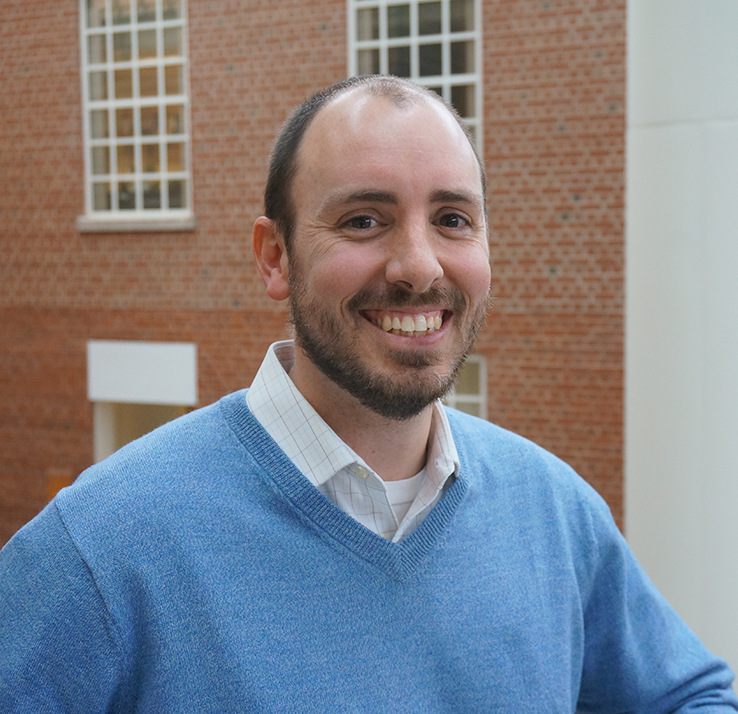 John Wallace, PhD, MSPH is an analytic research associate with the N.C. Institute for Public Health (NCIPH), where he provides analytic support for various projects. 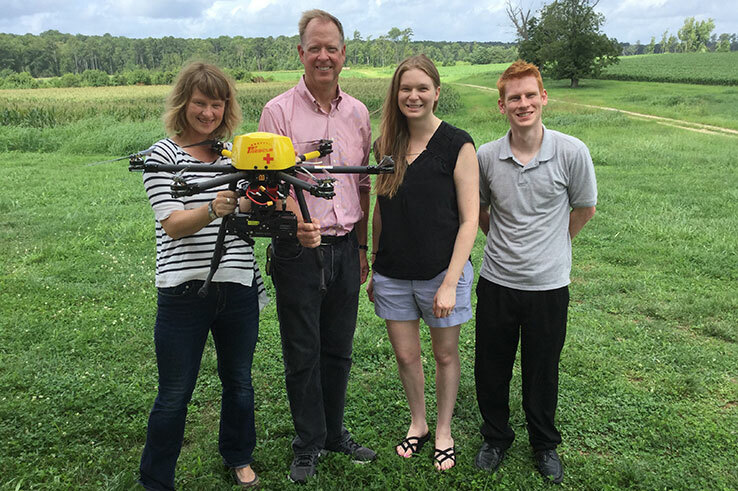 As a recent graduate of the Department of Epidemiology, he continues to conduct research with Dr. Steven Meshnick on vector-borne disease projects. His research interests are in epidemiology and surveillance, geospatial health, community health and the applications of these in public health practice.